He's in the band! School of Rock's pint-sized power players were in for a treat when Rock and Roll Hall of Famer Slash recently surprised them during a rehearsal. He joined the kids in performing the band's classic hits "Sweet Child O'Mine" and "Paradise City." 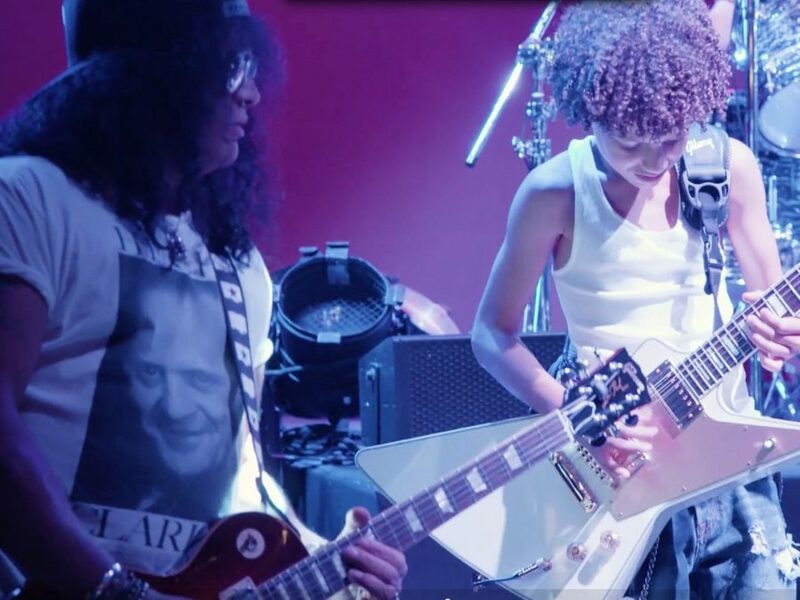 While Slash is certainly Mount Rock royalty, Bobbi MacKenzie, Brandon Niederauer and the rest of the kid cast were totally poised playing with the Guns N' Roses icon. Check out the jam session, captured on camera by Rolling Stone, below and see School of Rock's kids shred eight times a week at the Winter Garden Theatre!